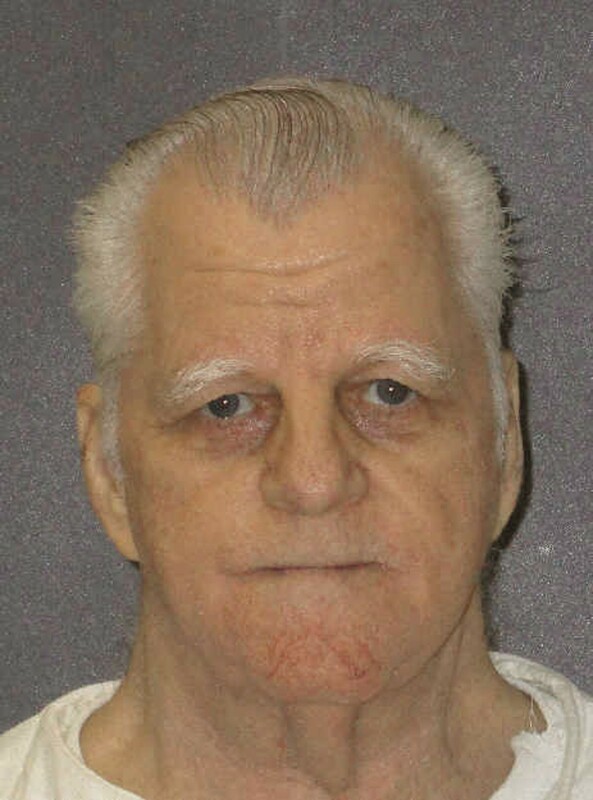 The U.S. Supreme Court has refused a last-day appeal from condemned Texas inmate Billie Wayne Coble, clearing the way for his execution for killing his estranged wife's parents and her brother. The justices ruled about two hours before Coble's scheduled execution. His attorneys had argued that Coble's original trial lawyers were negligent for conceding his guilt. A Texas death row inmate once described by a prosecutor as having "a heart full of scorpions" faces execution for killing his estranged wife's parents and her brother, who was a police officer. The 70-year-old Coble would be the third inmate put to death this year in the U.S. and the second in Texas, the nation's busiest capital punishment state. His attorneys have asked the U.S. Supreme Court to delay the execution, arguing Coble's original trial lawyers were negligent for conceding his guilt.